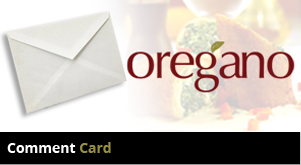 Oregano’s catering division offers both onsite & offsite catering for Corporate as well as Private events. 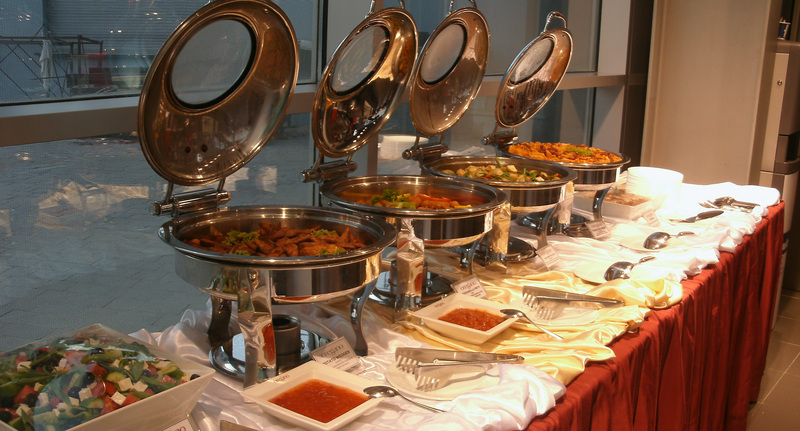 The catering menu offers a wide selection of dishes which are ideal for buffets. In addition our chefs have the expertise and flexibility to tailor-make the menu as per your requirement for events up to 1,200 guests. We incorporate style into every dish we serve and provide everything from flower arrangements, tables, chairs, ceramic plates, stainless steel cutleries and glasses. This together with the option of having additional waiters and a chef manning a live cooking station will certainly make your event pleasurable and a memorable one. Simply tell us your menu preference, total number of guests and the service that you want us to provide and we will take care of everything else.